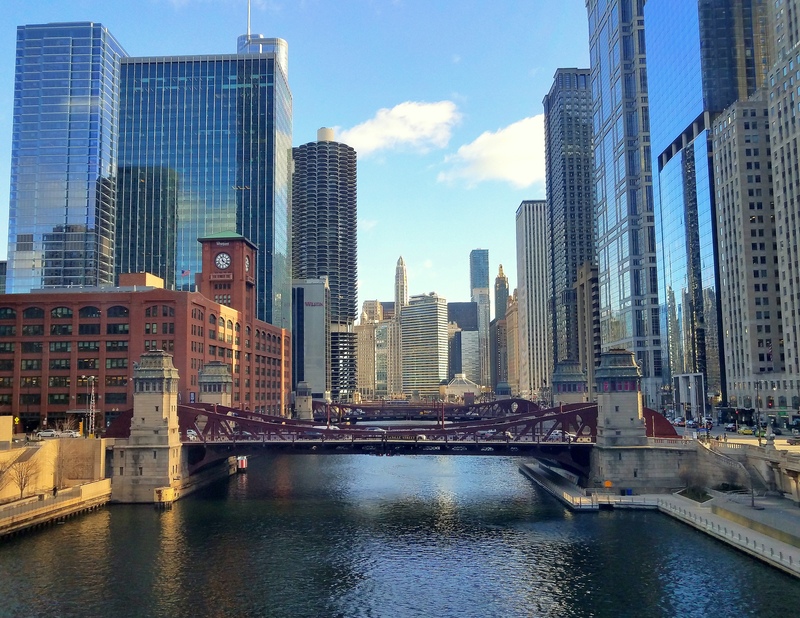 The Chicago Files – Page 895 – A Canadian Perspective on Living in the Windy City! The Friday File………….Does ‘Dibs’ Do It? Some of you may be familiar with the term, ‘dibs’; however, until I came to Chicago, I had never heard this word relative to the activity some Chicagoans partake in on snowy days. ‘Dibs’ is the action of taking an old chair, lawn chair, or some other noticeable apparatus to mark your newly shoveled parking spot. Really. How did this ‘dibby’ demonstration of temporary ownership of public spaces begin? Ah, I thought you’d never ask. Let’s go back to the superlative snowstorm of 1979. Almost 90 inches of snow fell that winter. After shoveling mammoth mounds of the white stuff, Chicagoans concluded that their efforts should be rewarded for the duration of the season; thus, chairs, et al. were placed in newly shoveled spots in a show of claimed territory. Apparently the tradition has carried on to present day; however, it seems that even the slightest sniglet of snowfall will cause the broken, lop-sided, lousy looking chairs to rear their ugly heads yet again. You might be wondering if ‘dibs’ is politically sanctioned? In the technical sense, no. However, former Mayor Richard M. Daley was quoted as saying, “I tell people, if someone spends all that time digging their car out, do not drive in that spot. This is Chicago. Fair warning.” Eek!! Ah, but not to be outdone by the delightful ‘dibs’ faction, in 2011 an ‘anti-dibs’ campaign was founded by the marketing company, “Proximity Chicago” (yes, that is their name!) The campaign, known as, “Chair-Free Chicago”, provided signs and fliers to individuals who wished to declare their neighborhoods as definite, “dibs-free” zones. Here we have a Christmas ornament, the Virgin Mary misplaced from the manger to adorn a ‘dibs’ decree. Oh my! Just when you thought it was safe to go back to your newly shoveled parking spot, your chair is gone! What, where did it go? This past January, a Chicagoan thought he would cash in on the decades-long tradition of ‘dibs’: didn’t he gather up hundreds of ‘dibbed’ chairs, and attempted to sell them on “Craigslist”! For those of you who live in parts of the globe that do not have such a list, “Craigslist” is an online, enormous list of goods and services for sale. I would call it a ‘free for all’ if it were in fact, free. My play on words relates to the fact that “Craigslist” is filled with anything and everything one can possibly imagine, and is listed for sale. Perhaps some things on “Craigslist” are free. But not the ‘dibbed’ chairs! Do you know the song, “MacArthur Park”? There is a line that goes, “Someone left the cake out in the rain.” For whatever reason after finding this picture, I cannot help but hum to myself, “Someone left the walker out in the snow.” Perhaps it is just funny to me. Yes, I am sure that’s it. If you find yourself in Chicago on a snowy side street somewhere, please do me a favor. Watch out for seemingly misplaced objects set in snow. Chances are they have been caught up in the game of claiming a snow-free spot. And I call ‘dibs’ on that remark!